Designing, developing and producing specialty lubricants for your most demanding engineering challenges. 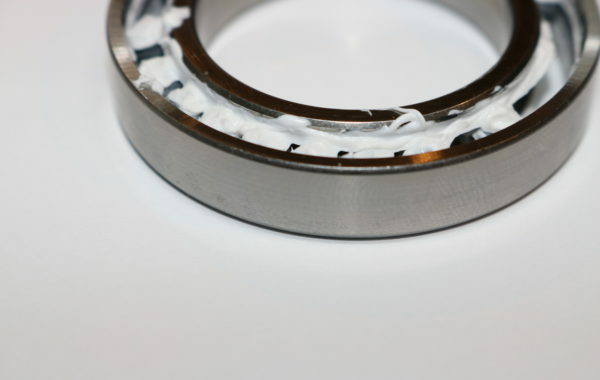 Need Help with Perfluorinated Polyether Oils & Greases? 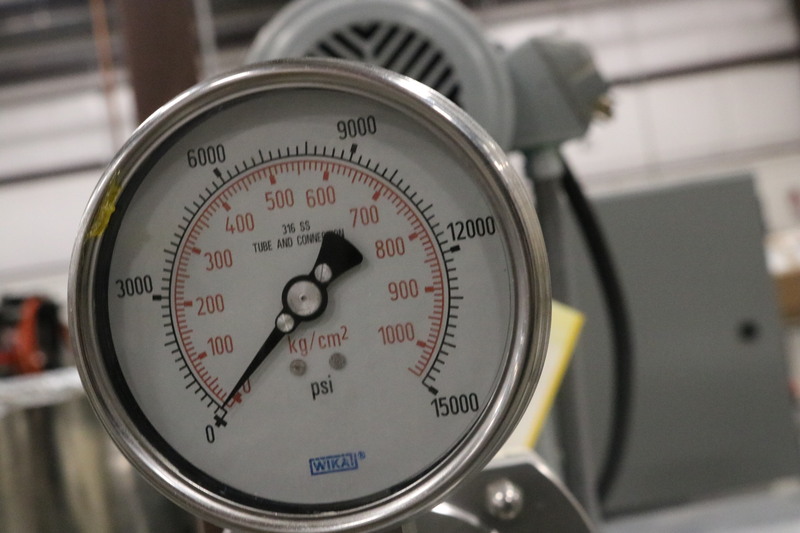 Need an Immediate Solution to Your Lubrication Problem? Our team’s experience leads to a common theme. Customers deserve the best technology, produced to the highest quality standards with speedy delivery. If you have a technical problem, we can get you samples faster than any competitor in the industry. Fill out the form above and we will get back to you within 12 hours. Triboscience & Engineering Acquires G-Lube Branded Lubricants from Opus Tertium! 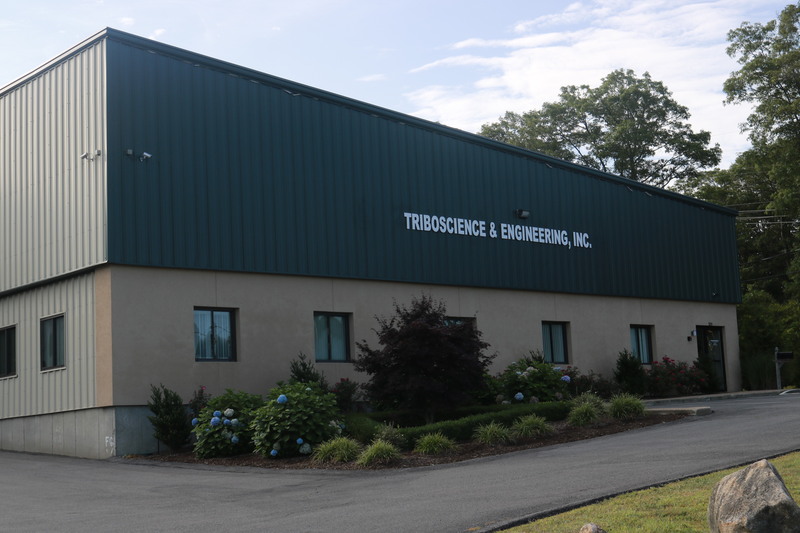 Triboscience made a recent acquisition to further build on its 2017 double digit growth. Click on the link for the official Press Release. 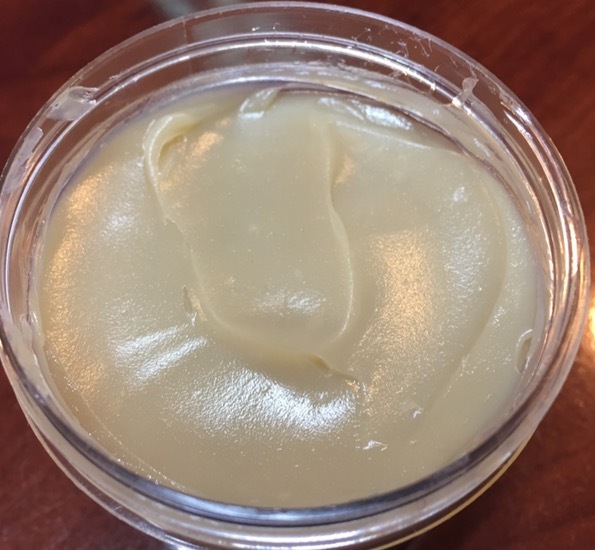 Although Calcium Sulfonate greases have been around for more than 50 years, in the last decade there has been a significant emphasis on these types of lubricants. And why not? Calcium Sulfonates provide exceptional benefits for applications with high loads, moisture and water, high speeds, food machinery requirements, etc. 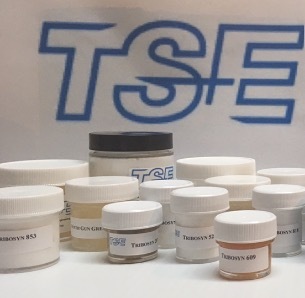 While we have been designing and developing unique Calcium Sulfonate offerings for many years, the feedback we have received in the last few years has helped us further refine our product line. This has resulted in new applications and new industries. 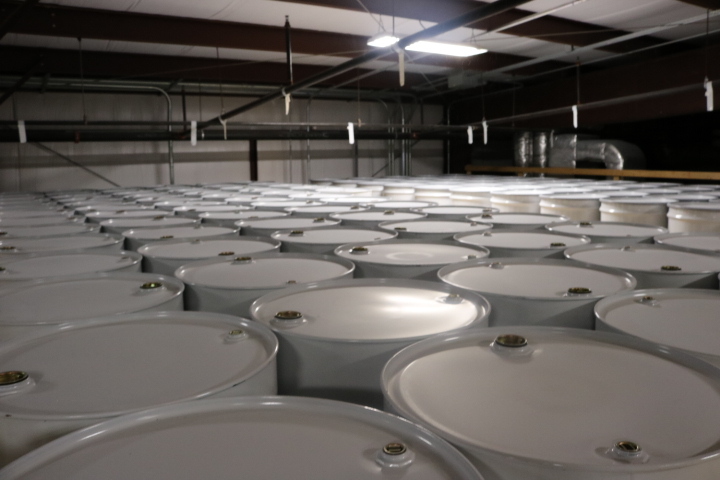 Our Calcium Sulfonate products have performed exceptionally well in food plants, maritime systems, general industry and most recently the automotive industry. Click on the link below for more information on our Calcium Sulfonate products.